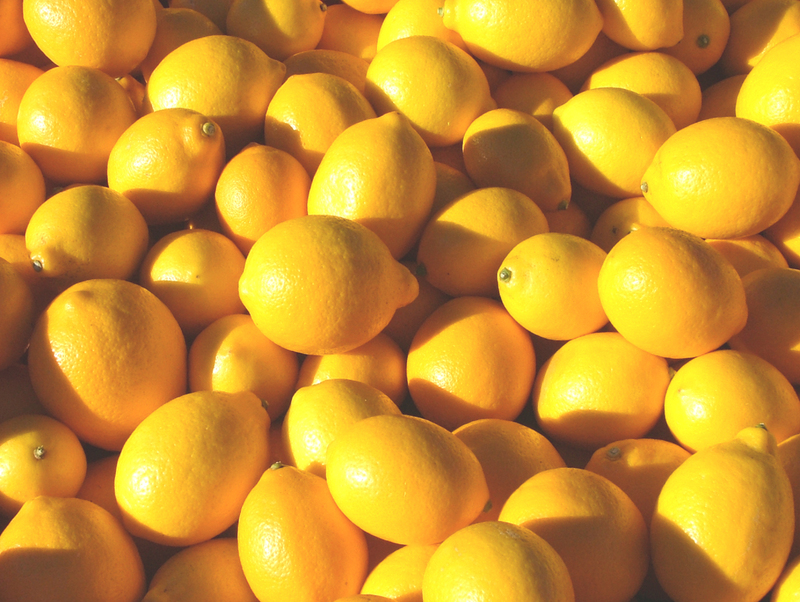 If life hands you lemons, say “Thanks, life!”, ’cause lemons are good! An ermine scampered to and fro. And Emmy was her name. Whose color was the same. But, oh, let’s not get into that. To find her favorite fruit. The endless sea of white. Wait to take a bite.